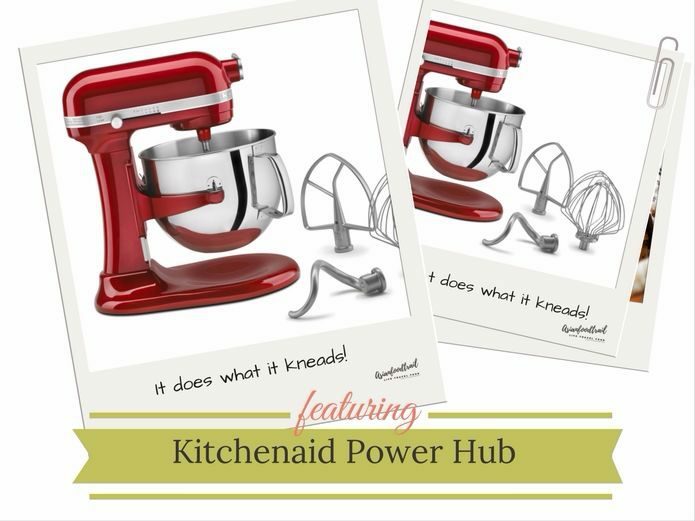 My bread baking journey started off, by collecting bread recipes on the internet for the baking machine as well as traditional oven baked artisan loaves. 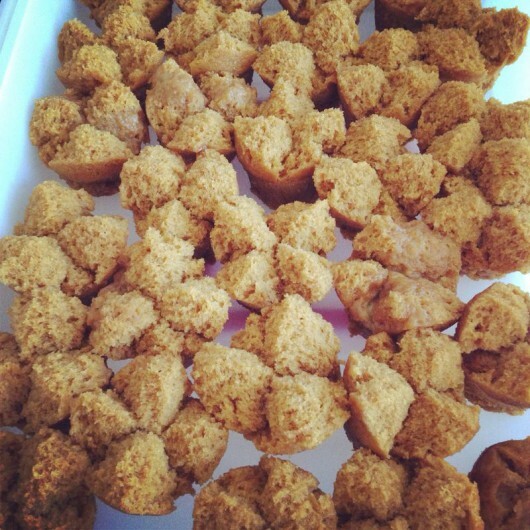 One thing led to another stocking of different types of flour began for the preparation of various loaves of bread. 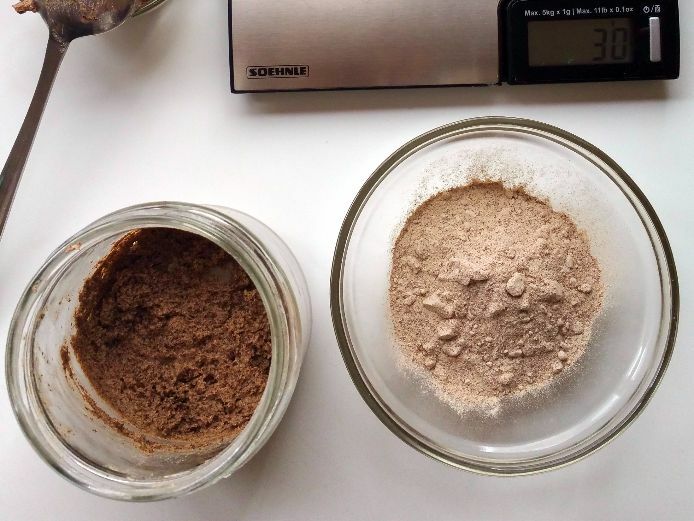 Tips of fellow bakers to use pre-mix flour jars (e.g. 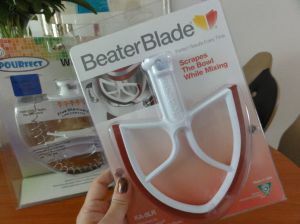 cheaper than buying pre-mix brands) for pancakes batters, waffles, muffins as well as bread to keep at hand. 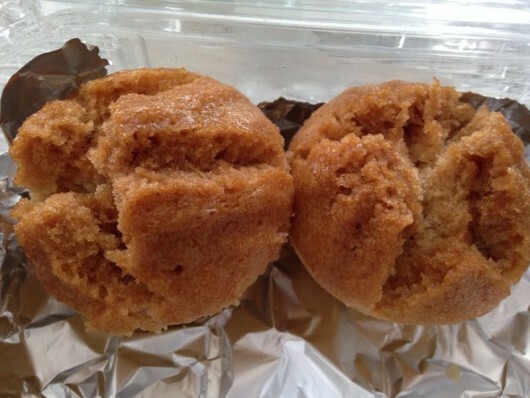 Searching for premix recipes, I stumbled upon the famed low-calorie, high protein bread flour recipe; “Cornell bread white and whole wheat flour bread” a.k.a Dr McCay’s miracle loaf, a nutrition professor at Cornell University. The bread with extra protein in the form of soy flour, dry milk, and wheat germ turned into a staple bread flour mix replacing white bread. View a tested white bread version recipe here for bread machine here and a Low Carb version. I stumbled upon this bread during an internet search for our bread baking machine. 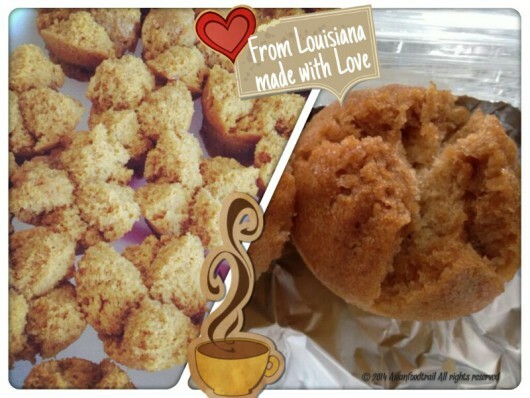 The miracle loaf is a fantastic recipe, it topped my favourite for weekly loaves of bread feeding our family. Alternating between wholemeal, whole wheat or rye flour bread I moved on with healthy seed bread or sweet bread to keep everyone happy. 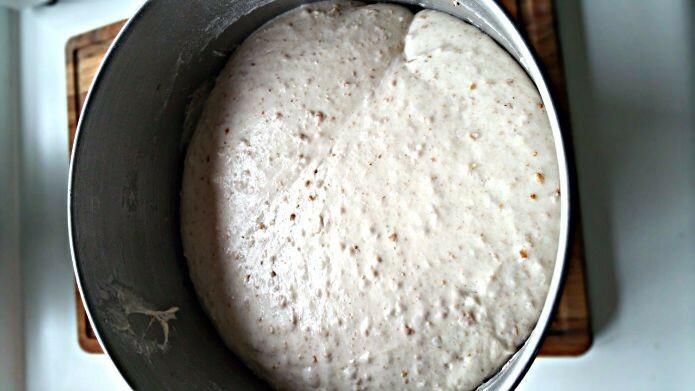 The next step was making bread with pre-ferment, which is a fermentation starter an indirect method in bread making also called as ‘mother dough’. Big fans of focaccia and ciabatta, both loaves of bread have a distinct flavour and texture with lots of airy holes. You must start with making a starter called biga (poolish and sponge are more or less the same being more watery compared to biga which is drier). For Ciabatta you have to prepare the biga one day earlier to become active and for the dough to rise after mixing and kneading. When it has bulked up it is a soft wet dough quite sticky to handle and creates a sloppy shape in the form of a slipper, giving the Italian name for this type of bread. The French have their baguette, the Italians have Ciabatta, both great breads. Progressing on, attempting to start a wild yeast sourdough starter which became a challenge, my earlier attempts failed due to surroundings and circumstances resulting in high acidity, mould or not active. 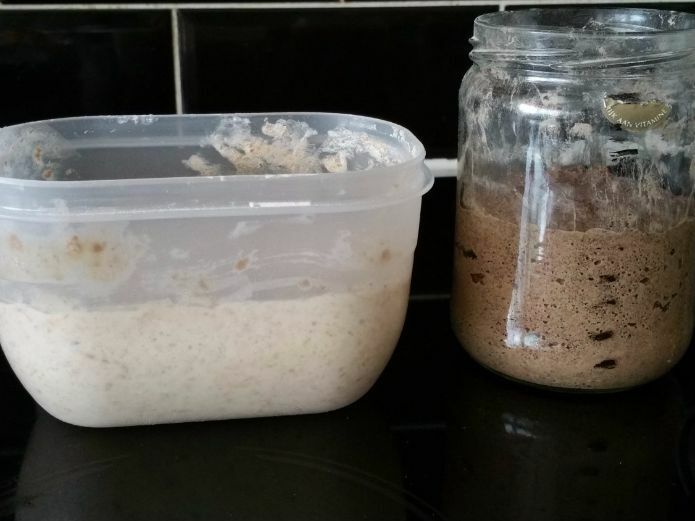 The quote is “As long as the starter is properly fed and cared for, it can be kept active for years to provide predictable results over and over again.” I started preparing two sourdough starters, one made of 100% Rye and the other entirely based on wholemeal. Used the tried and tested recipes of Weekend Bakery Rye sourdough starter in easy steps and Sourdough home Mike’s old way sourdough starter with wholemeal flour. 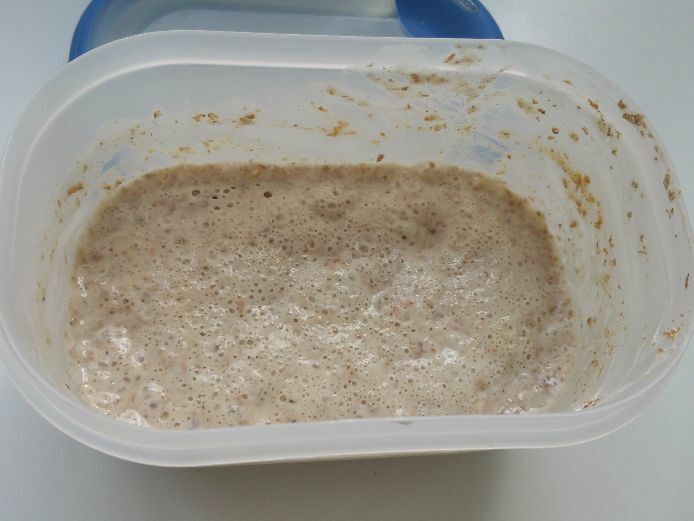 After the first day nothing much happened but after the next 12 hrs, the wholemeal starter became active with small bubbles appearing on the surface. For the Rye starter, it took a bit longer 24 hrs to show activity, now both starters after each feeding and rest are doubling in volume with nice airy holes and bubbles. Repeating the feeding cycle, from the images it appears as if the wholemeal starter doubled more. From the beginning, I have maintained the rye starter thicker but when stirring it feels like a light paste, after the third day discarded 2/3 before feeding and should have doubled the flour and water from 30 gramme to 60 gramme but I totally forgot about it. So I couldn’t take a cup of starter without almost cleaning out the jar. Now five days have passed, both starters doubled consistently with loads of air bubbles. What might have been a factor aiding the progress is the weather temperature rising as well. Most likely making it a better environment for the wild yeast to latch on I suppose. The wholemeal starter I fed today with all-purpose flour according to Mike’s instructions to stop further development of micro-organisms in the starter. Tomorrow both starters will be a week old and should by now become stable, one thing is for sure they both have developed a nice fruit, lightly vinegary smell. Will give it a day or two more to start preparing the first sourdough bread and most likely I can even use the discard for other purposes as well. I’ve found a very nice recipe for sourdough pancakes with discarded starter to try out soon. Having viewed a lot of recipes, you can not miss the remark on the hydration level of the sourdough starter or the reference to the percentage. In the beginning that sounded like abracadabra to me, to help you some of the websites even include a calculator. Looking at the charts it only confused more, in fact, what it means is the percentage of water compared to the amount of flour, bakers refer for this reason to the flour weight as 100%. 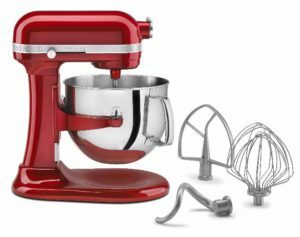 For example, 100% hydration starter means a starter that has equal weight flour and water, 50% hydration would be half the weight of water compared to flour. eg 50g flour and 50g water = 100%, 100g flour and 50g water = 50% hydration starters. Always take the flour weight as 100%, so if your dough recipe uses 500g flour and you want to make a wet ciabatta like dough, your hydration will be approx 80%, this means 80% of the flour weight (500g) will be how much water you add. 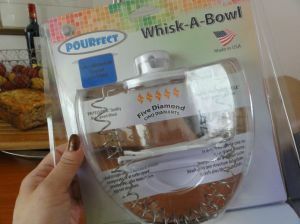 In this case, it will be 400g water. The higher the % hydration the wetter the dough or more liquid the starter will be. Generally speaking, wetter doughs will also have nice big holes in the crumb, and drier/firmer doughs with lower hydration will have a closer more dense crumb. Next will be keeping the sourdough alive for an ongoing period of time. Watch out for my next sourdough bread update, but have a look at my Ciabatta bread and recipe coming next. 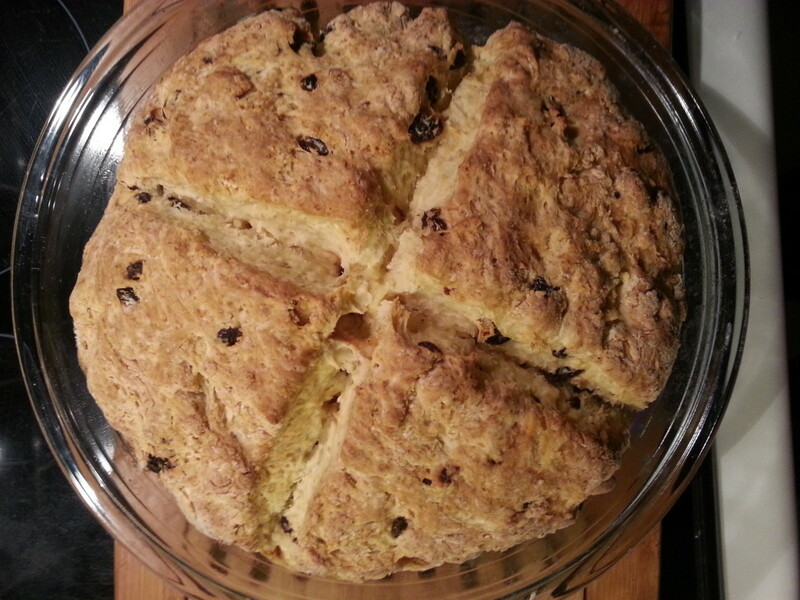 I’ve tried making soda bread before but couldn’t get a nice end result, so I browsed around on the internet and the best tip I read with recipe was shared on a sub group befittingly named Soda bread – The Art of Bread Google+ communities. 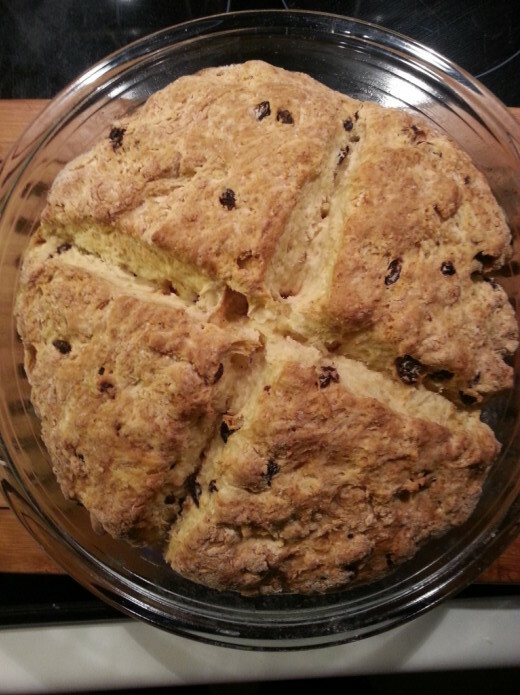 The recipe is shared from Food52 here is the link to Peggy’s authentic Irish Soda bread with raisins, the only thing I changed was adding 1 cup of raisins instead of 1½ cup but that’s per every baker’s taste.